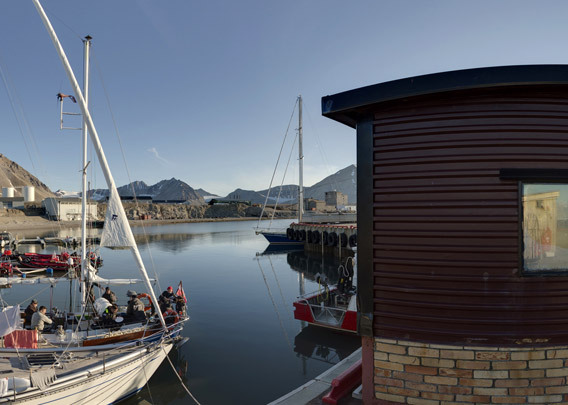 The harbour of Ny-Ålesund was made for the needs of a small coal mining settlement. Larger ships can not go alongside, and when several ships want to visit at the same time in high season, then it can actually be quite busy. In case of strong winds from an unfavourable direction, the harbour is not always a great place to wait it out in comfort and safety. 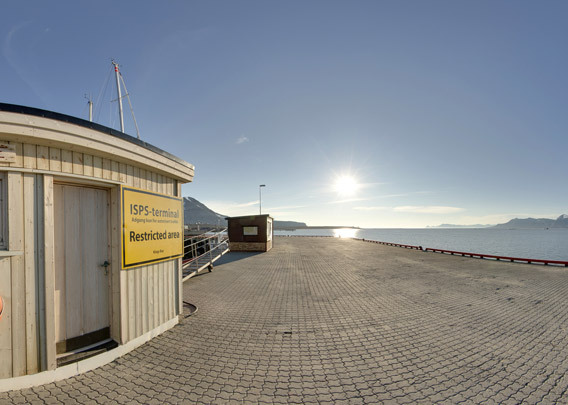 Nevertheless, this is where thousands of visitors begin their visit to Ny-Ålesund every summer. Smaller boats can get diesel and freshwater.